It might be Winter but we are still at the beach! 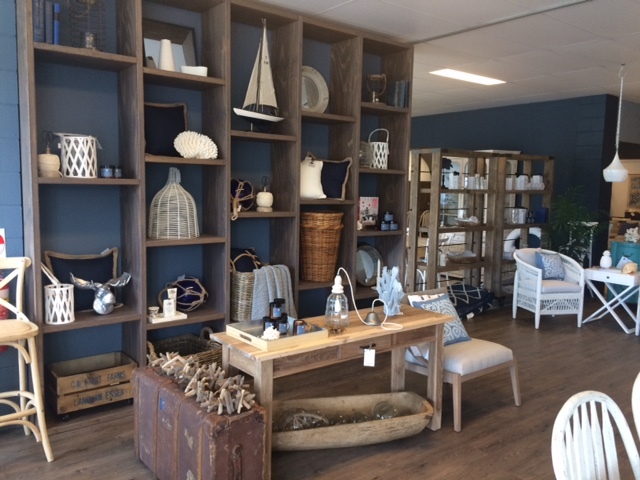 When we say we are still at the beach… we mean the beautiful Beach Furniture & Accessories store. 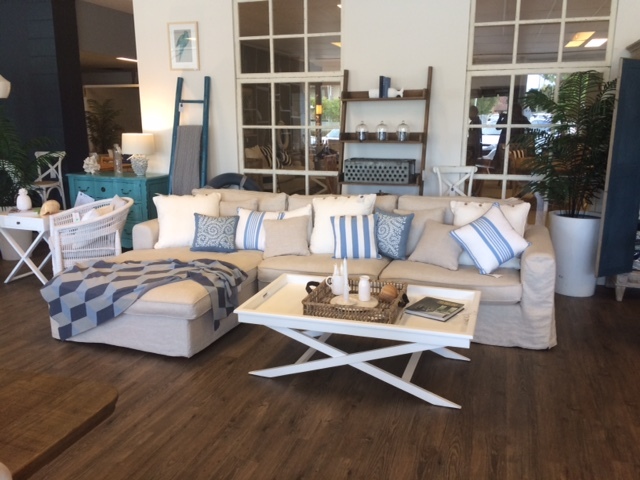 The Elite team visited the store recently to shop for amazing furniture pieces for our guests to enjoy in their Elite Holiday Home on their next stay with us! It was a tough day for the team, browsing all the refreshing and contemporary deigns ;o). The handmade furniture is oh so unique really suit the modern, coastal home. After our visit we came back with a world of design inspiration for our luxury waterfront holiday homes. If you would like to book one of our stylish homes, please use the the contact form below.